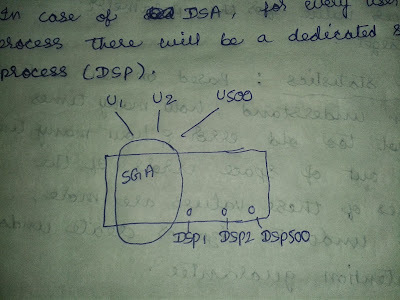 In case of DSA, for every user process there will be a dedicated server process(DSP). In an enterprise application environment, from 10g each server process occupies at least 5mb of memory, which may lead to wastage of memory resource. 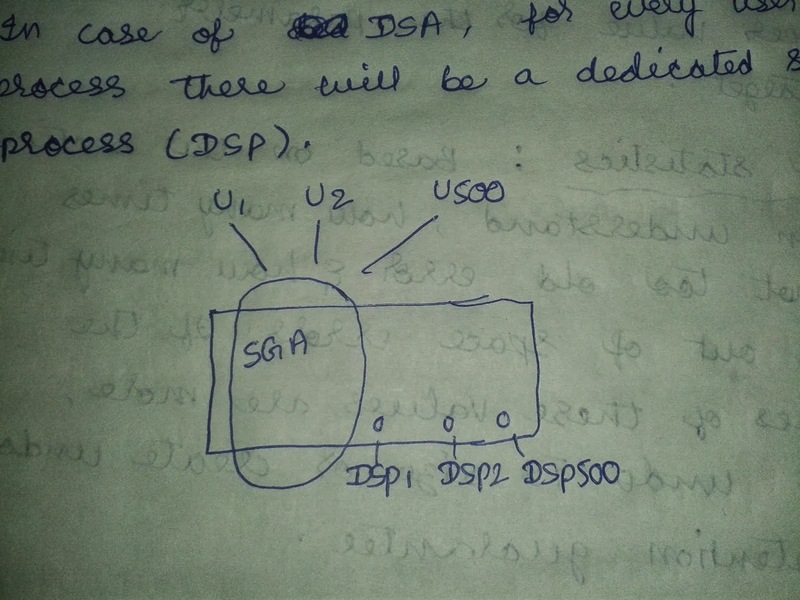 In olden days, since RAM is very expensive we may go with SSA. 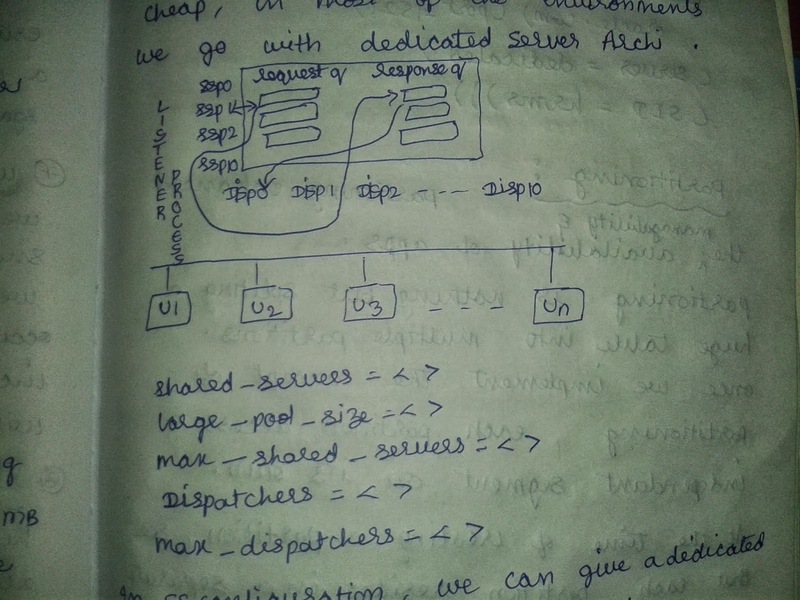 In case of SSA, for all user processes we enable few shared server processes. 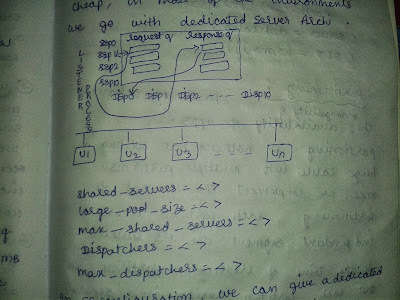 Now a days since RAM has become very cheap, in most of the environments we go with dedicated server architecture.